Looking for a Workable alternative? Meet GoHire. You’ve got tired of Workable. It happens. GoHire is the best Workable alternative that won’t break the bank and will get you better results. Import your data with just a few clicks and try GoHire for free today. No longer will you need to suffer with a confusing and difficult to use hiring platform, GoHire has you covered. Organise and streamline how you hire in one easy-to-use dashboard. Get setup in seconds. Increase exposure for every job you post. 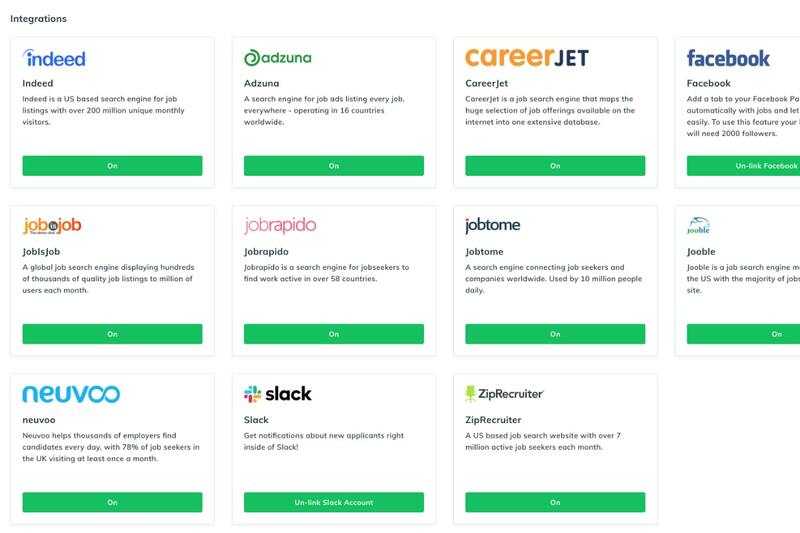 With one click your job will publish on to the best job sites in the world like Indeed, Glassdoor and ZipRecruiter - for free. Activate and deactivate job boards that aren't relevant for you. Organise your hiring in one simple and intuitive recruitment dashboard. 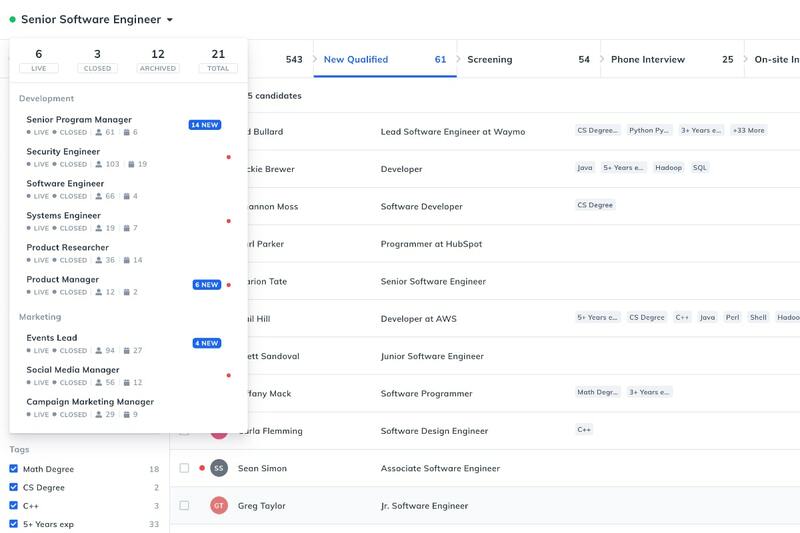 Structure your jobs into teams so you can keep track of every applicant and invite hiring managers on a team by team basis to manage their hiring. Put your entire interview schedule in the cloud. 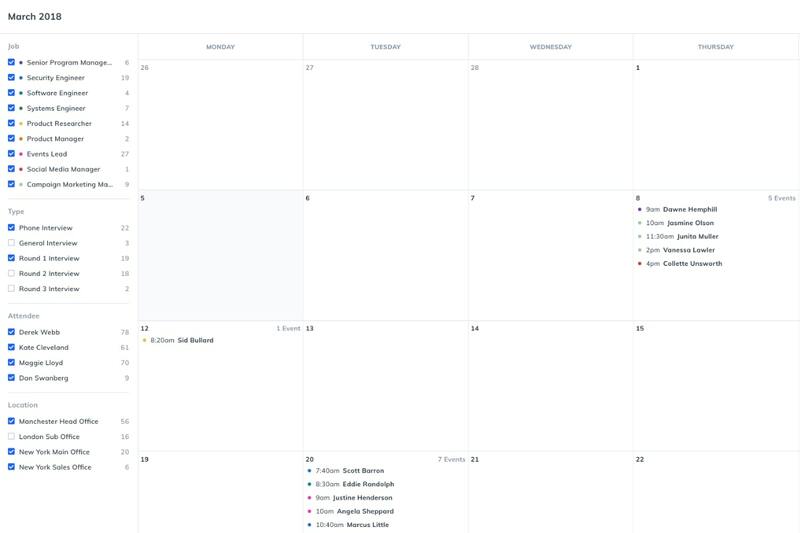 Connect your Google Calendar, Apple Calendar, or alternative and never lose another scheduled interview again. Applicants get their own dashboard to manage their invites too. Need more reasons to make the switch? Getting started on GoHire takes seconds. Import all your data from Workable with just a few clicks. Edit and customise your careers page, get a powerful application widget, and attract top candidates. 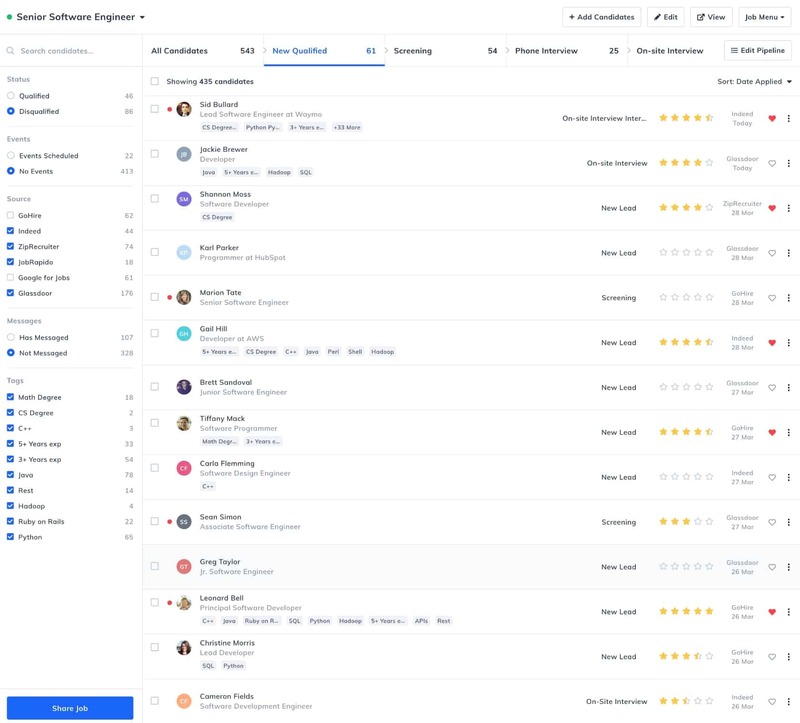 Invite unlimited co-workers, create multiple hiring teams, and collaborate your hiring in one place. GoHire is incredible to use on any device, wherever you are, so you’ll never lose track of applicants again. 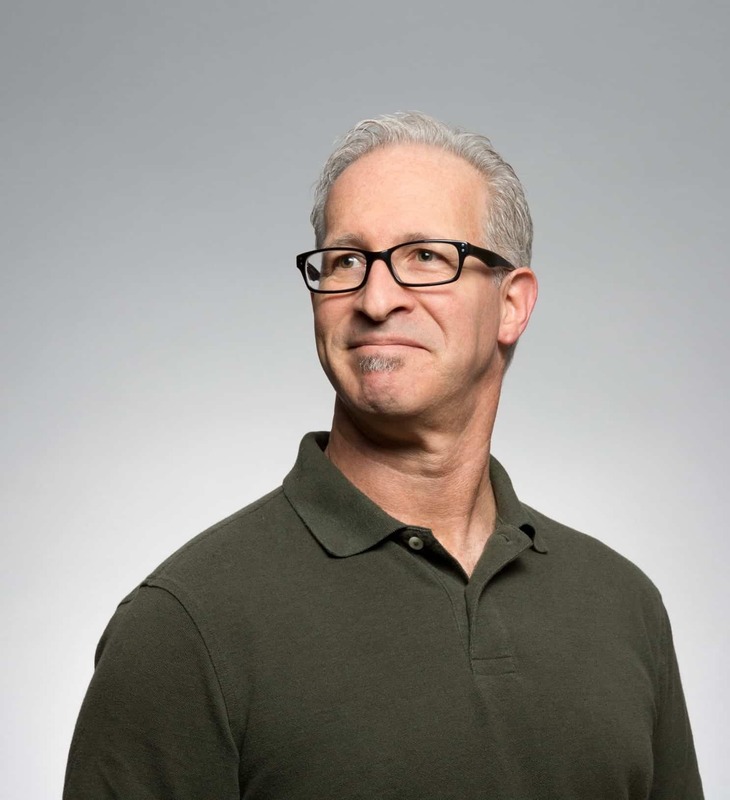 GoHire is structurally robust and safe for you to be confident storing your hiring data 24/7. Our world-class tech support team are on hand to help you out 24/7 with anything you need.